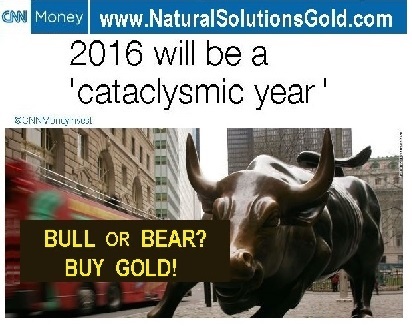 www.NaturalSolutionsGold.comRough Economic Seas are dead ahead. For once economic indicators and pundits agree. Consider, for example, the Baltic Dry Index and the CNN headline above. Whether you think you are swimming through those seas on the back of a bull or a bear, one thing is clear: the ancient wisdom for surviving times like this is the best advice there is right now: BUY GOLD! How can ordinary people do that? With Micro-Gold, individual grams rising in value with the sinking economic situation. Quick, easy and safe, Micro-Gold is our prescription for economic health and self-determination in this ‘cataclysmic year’. Dengue in Hawaii: “Give Me Vaccines!” NO! Bring Me Nano Silver!